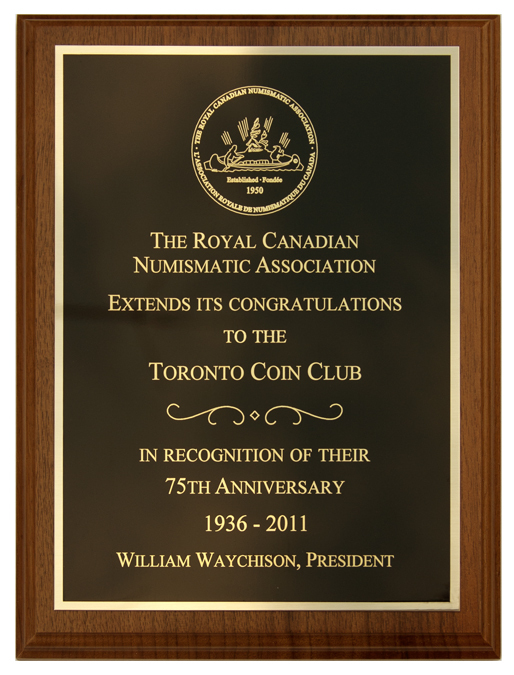 The Toronto Coin Club [“TCC”] is a not-for-profit numismatic educational organization, which was established in May, 1936. 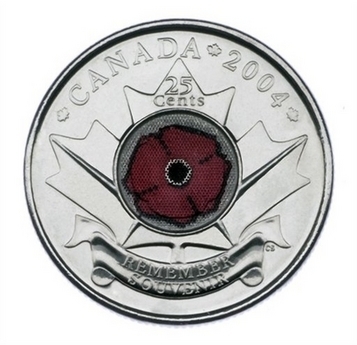 TCC is a member of provincial and national hobby associations including the Ontario Numismatic Association and the Royal Canadian Numismatic Association and has members who belong to a host of other collecting associations. 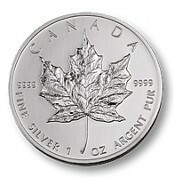 Typically, there are about 10 people that attend our monthly meetings.